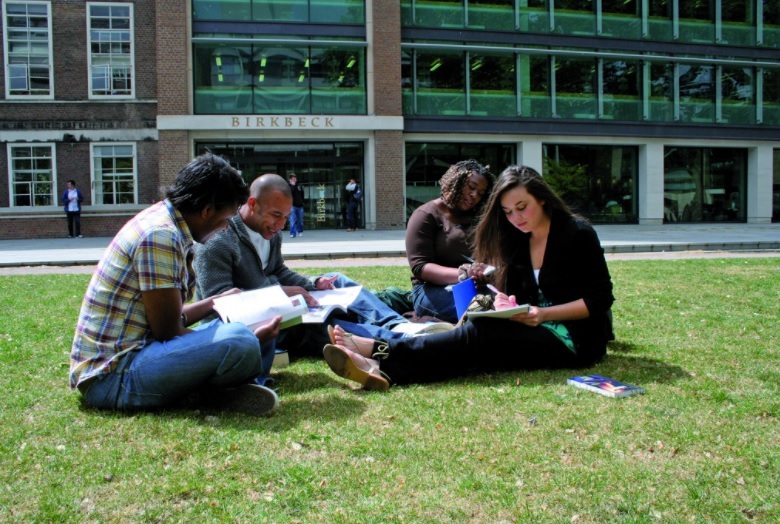 Student Engagement Officer Rebecca Slegg offers top tips to new students, to help you settle into Birkbeck, get your studies off to a flying start and help you make sure you get the most out of your time here. Set up a study space at home. If possible, decide on one place where you will be able to study. Keep it free from clutter and other distractions as much as possible and make sure that your family/flat mates know that when you’re there they should avoid interrupting you, if possible. Talk to your friends and family about your course. If the people in your life know why studying is important to you and what it involves they will be able to better support you throughout your course. They’ll understand why you might not be able to go out every weekend at exam or assignment time. They’ll also be interested to hear about the new ideas and topics you’re now an expert on! Attend BBK Welcome and the Students’ Union Fresher’s Fayre on Saturday 30 September 2017. This is a great opportunity to meet fellow students, find out about life at Birkbeck and join some of the many clubs and societies open to students. Create a wall planner and use it to map out your first term. Plot on your term dates, exam dates and assignment deadlines. This will help you to know when the pressure points are so that you can plan ahead in other areas of your life to accommodate your study needs and be well prepared to meet all of your course requirements comfortably. Set up a Whats App group/Facebook group with your classmates. This will enable you to share tips and information between lectures and seminars and help you get to know each other quickly. You will probably find that your classmates quickly become a source of support and encouragement. Sign up to academic skills workshops. Birkbeck offers a wide-range of resources for students to brush up on their academic skills, whether you need a refresher on essay writing or an introduction to academic referencing – get ahead with these skills now so you’re not trying to master them at the same time as researching and writing your first assignment. Explore the campus. 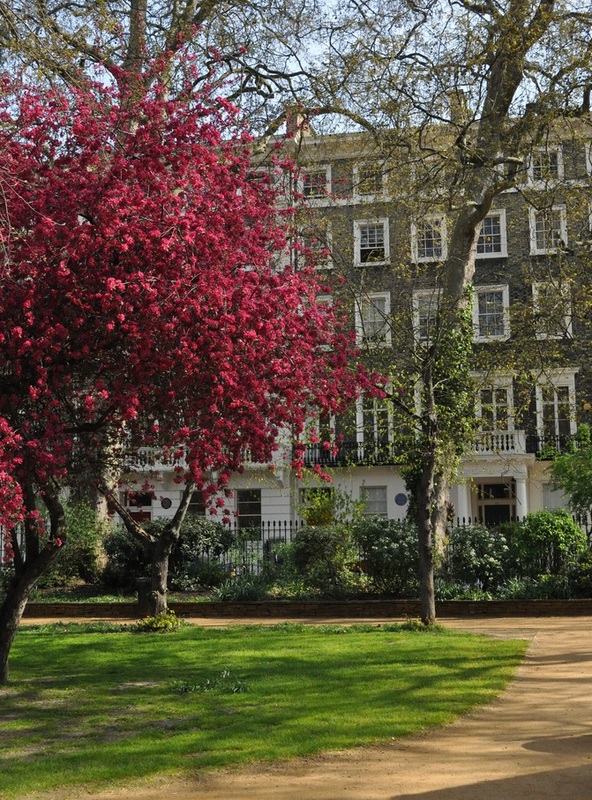 Get to know Bloomsbury and/or Stratford. There is a wide range of bars, restaurants, coffee shops and cultural and sporting facilities close to both our campuses. Arrange to meet your personal tutor. Your tutor is there to offer advice and support on issues that may affect your academic progress. Some of the topics you might discuss with your tutor include module choices; exam revision; meeting deadlines; any personal or professional issues that are affecting your studies. Buy some nice stationery. 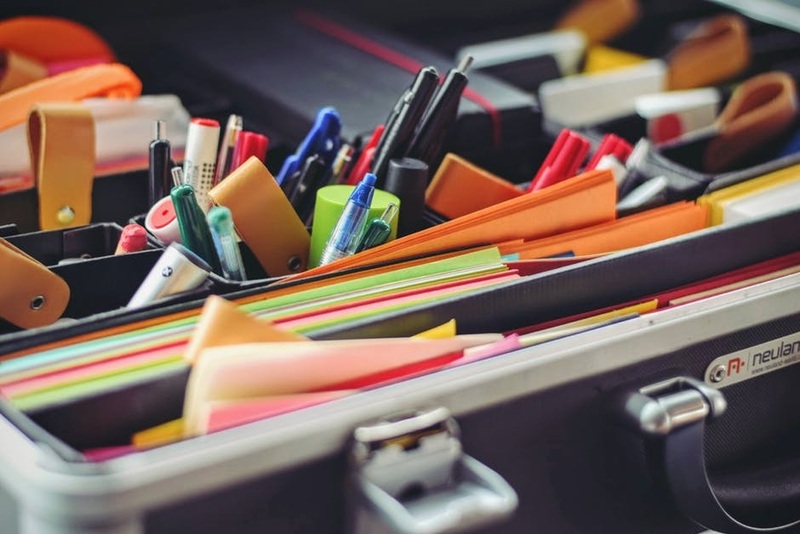 Investing in some nice paper and pens is a subtle reminder to yourself of the investment you have made in coming to Birkbeck and that this is something that you believe is worth doing and will help you to move ahead with your life goals. Find out about Birkbeck Talent (the in-house recruitment agency) and the Careers and Employability Service. 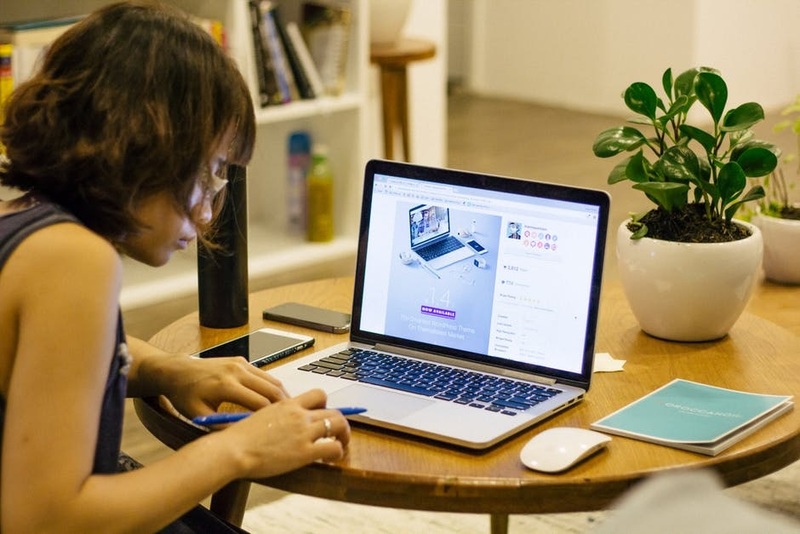 These two services can offer advice on CV writing, interview techniques, setting up your own business and can suggest suitable short- and long-term positions to match your skills and interests. 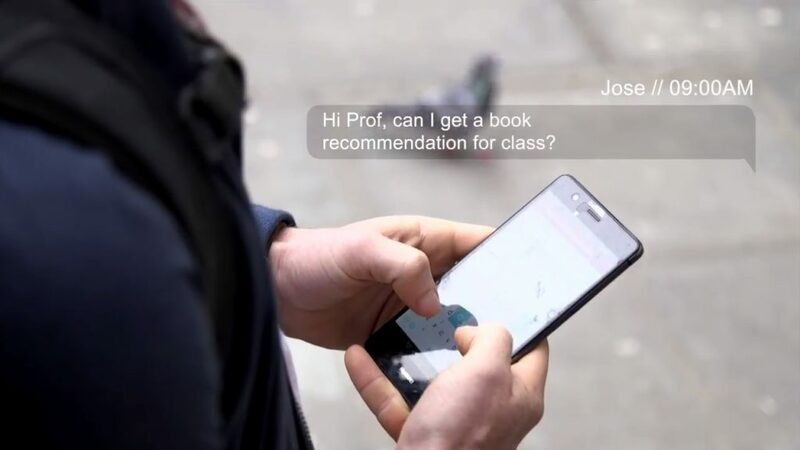 Download the Birkbeck app to view your course resources and assignments, help you prepare for the start of term, and communicate with fellow new students from your School prior to starting your course. Make sure you’ve ticked off all the items in our new student checklist, which includes all the practical details you need to have covered like enrolling on the course, paying your fees and setting up library and wifi access. If you’re a current student, why not add your own advice for those just starting out in the comments section? Category: Arts, Business Economics and Informatics, Law, Science, Social Sciences History and Philosophy Tags: app, birkbeck, freshers, London, orientation, students, studying, university by Louisa. Great tips – I would include one more: Find out what the library has to offer physical and digital and whom your subject librarian is.